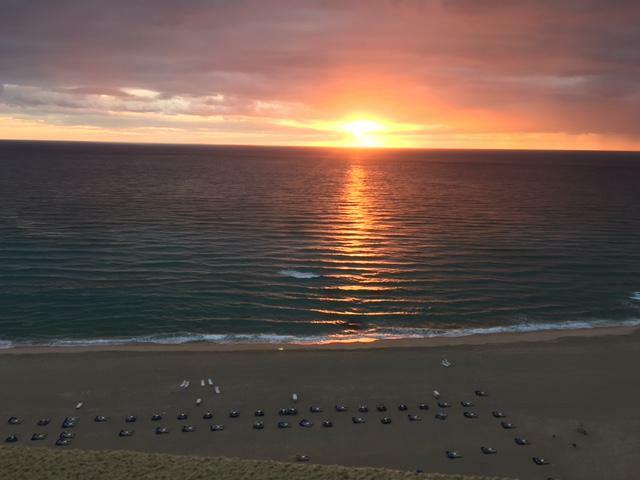 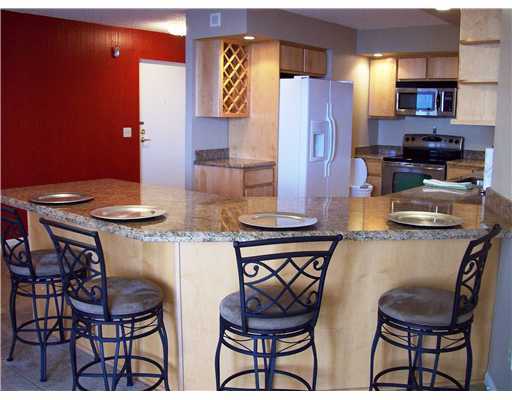 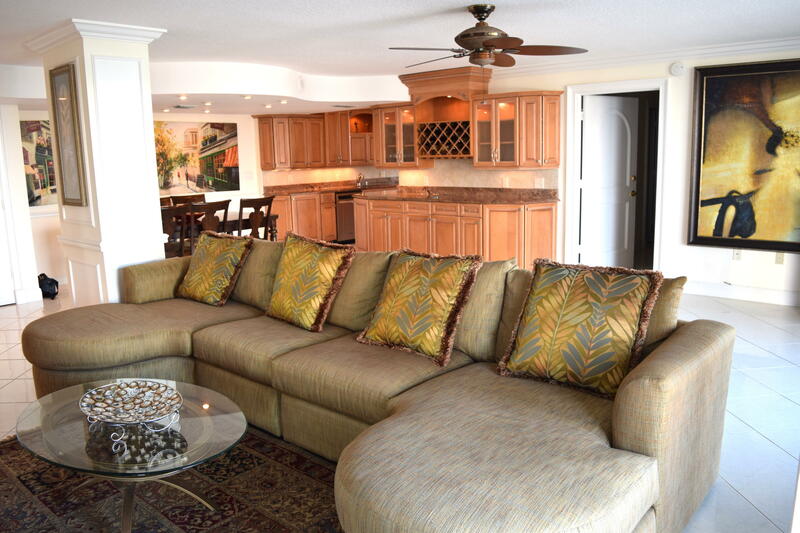 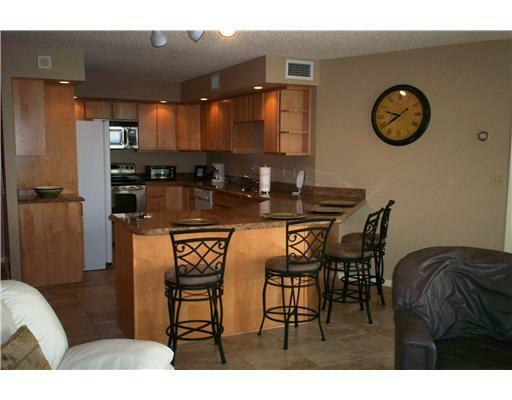 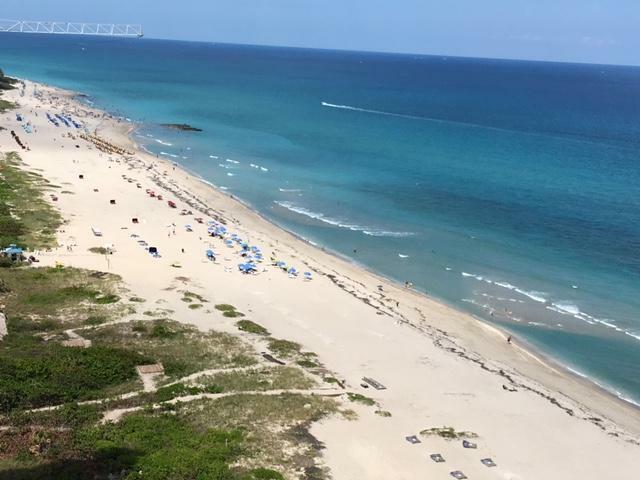 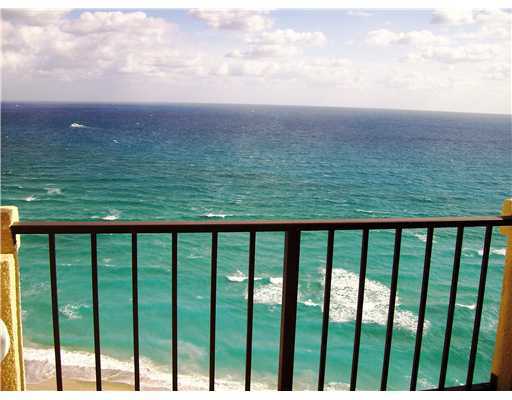 You will see for miles from this oceanfront penthouse condo with split-bedroom plan! 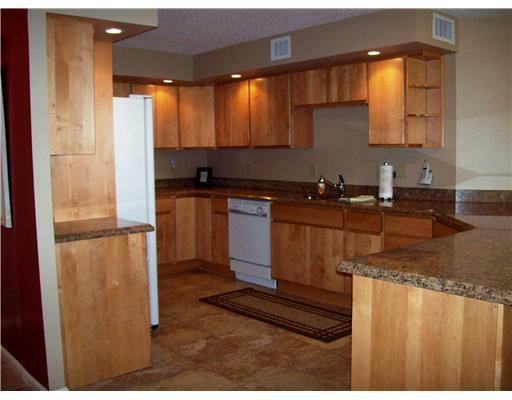 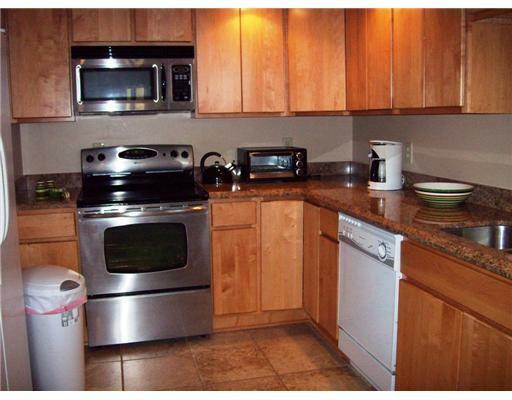 The kitchen is a chef's delight with lots of counter space, cabinet storage, and granite countertops. 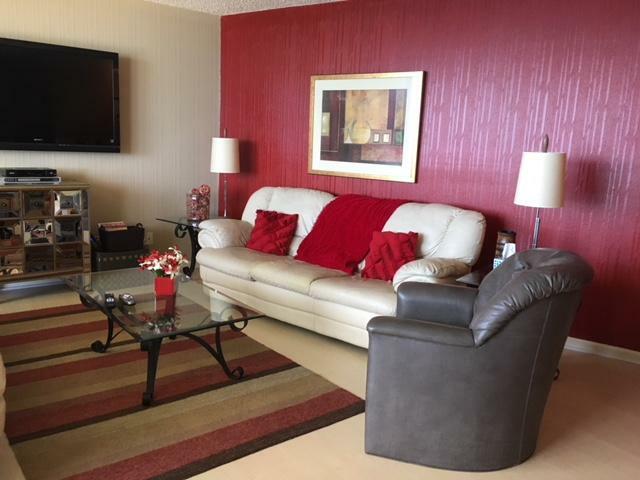 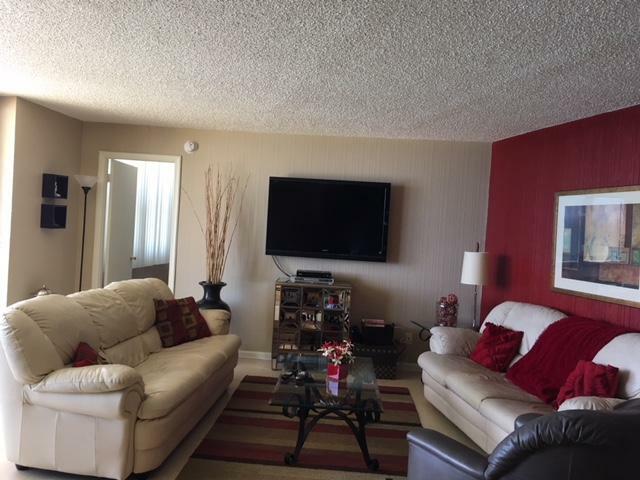 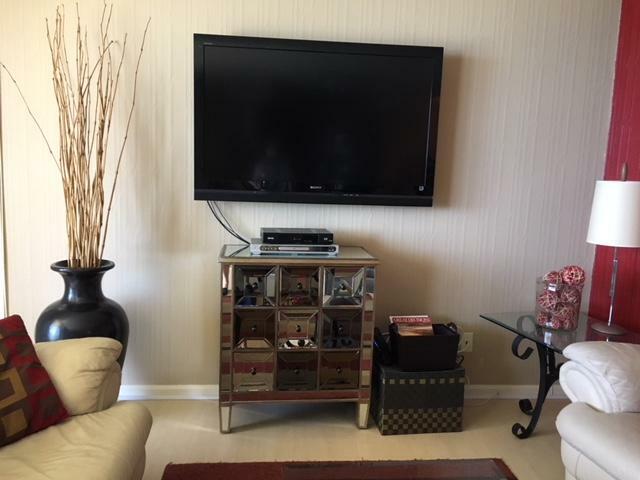 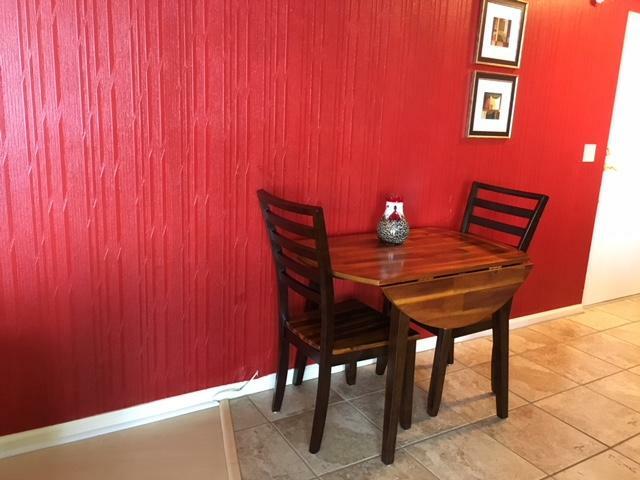 The living area is nicely furnished and features a large flat screen TV. 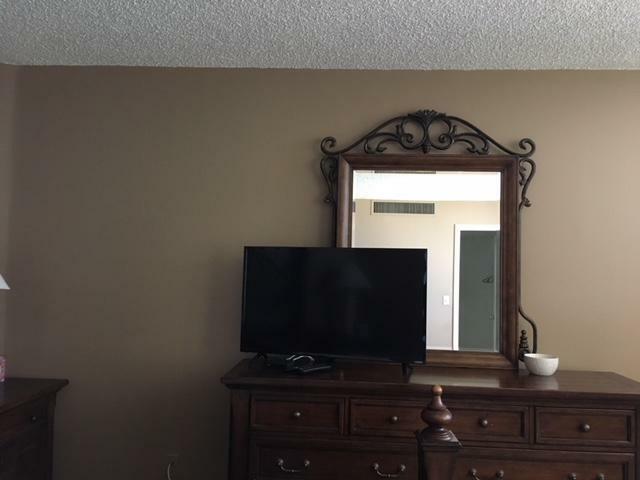 A king size bed, walk-in closet, flat screen TV and en-suite bathroom are features of the master bedroom - and, of course, the view! 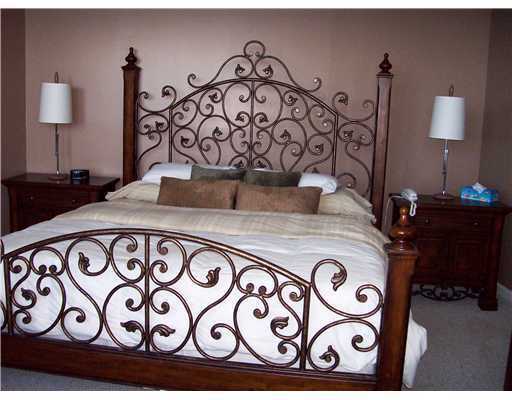 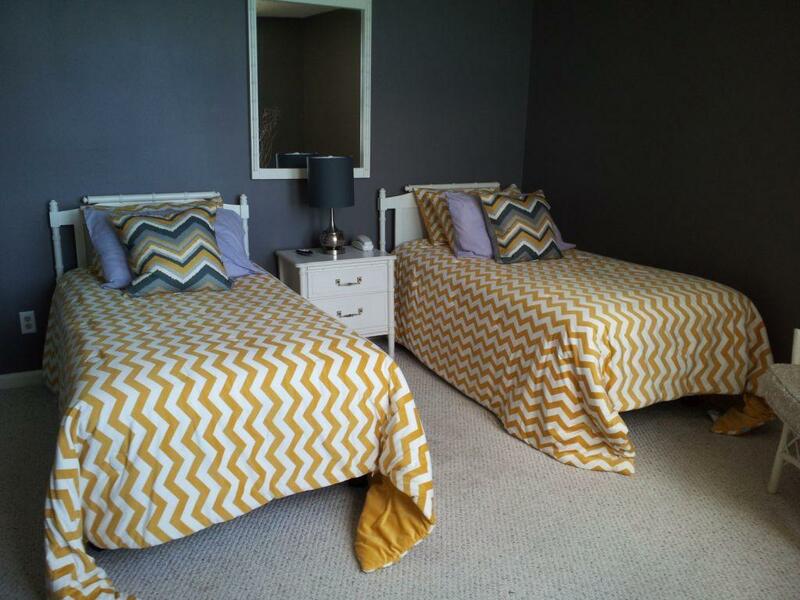 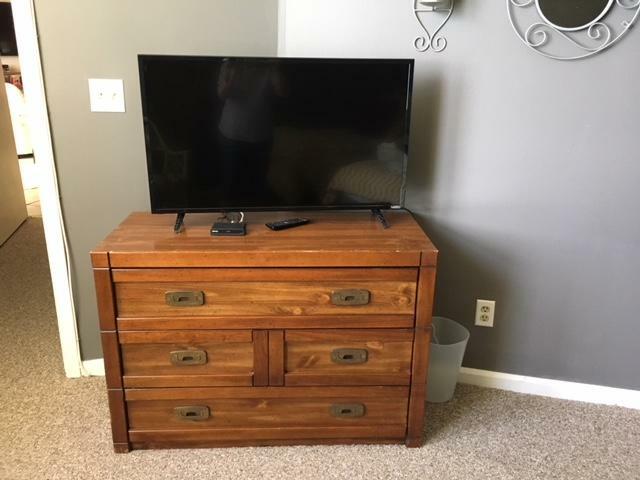 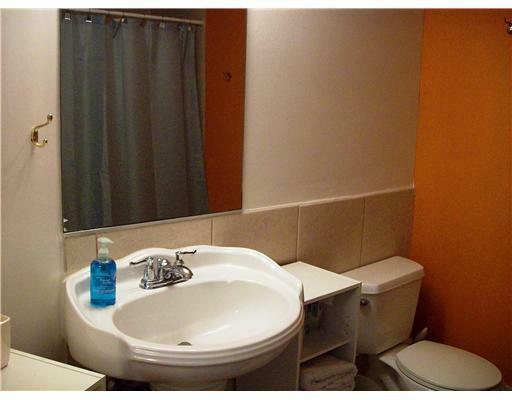 Second bedroom has twin beds, walk-in closet, flat-screen TV and the second bathroom is just steps away. 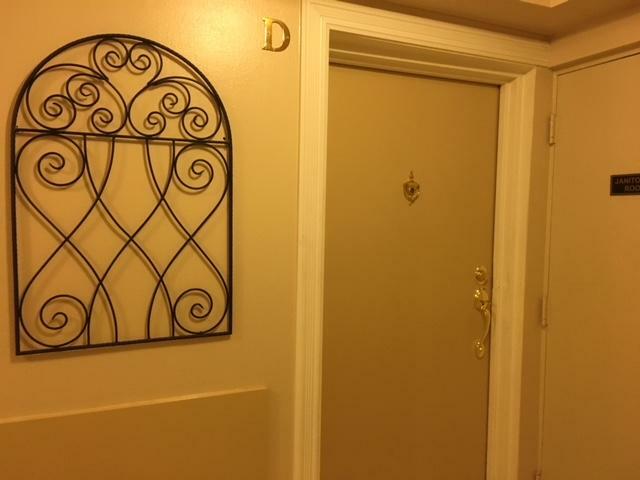 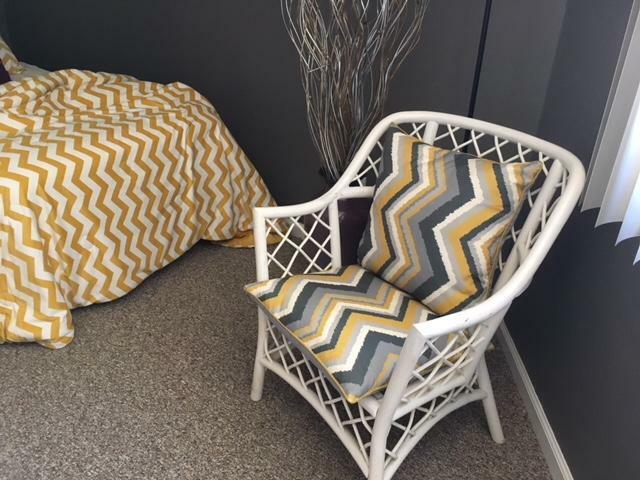 Laundry facilities are available just outside your entry door. 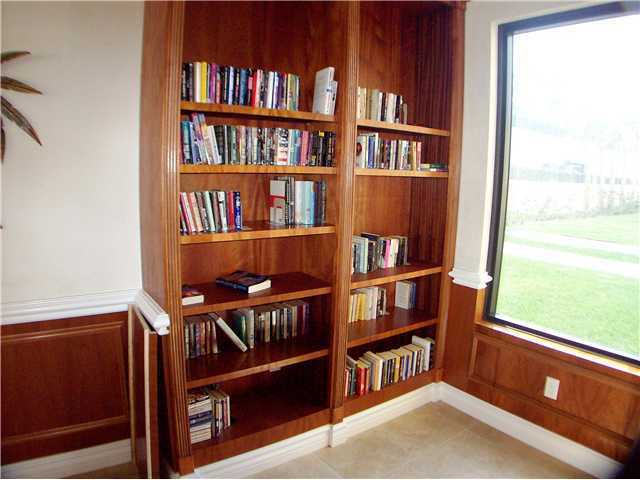 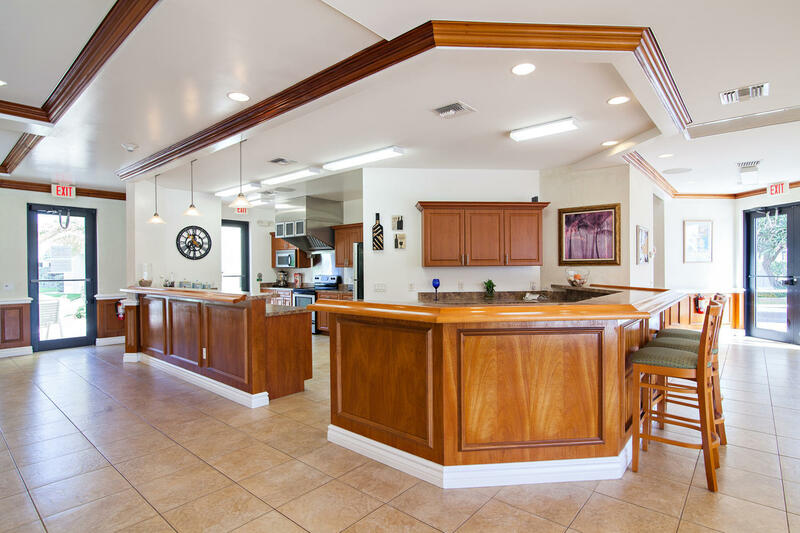 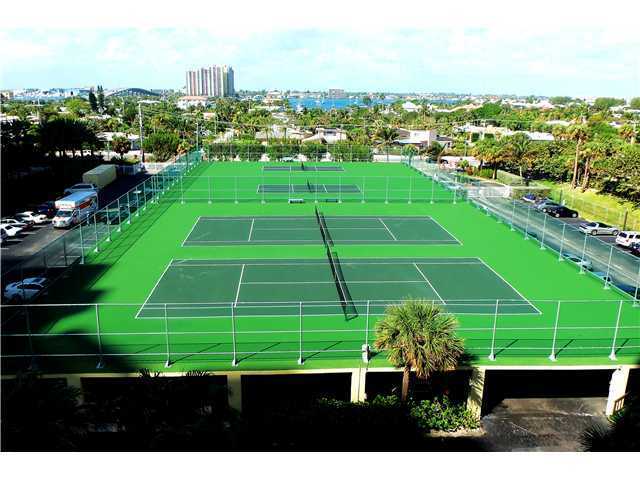 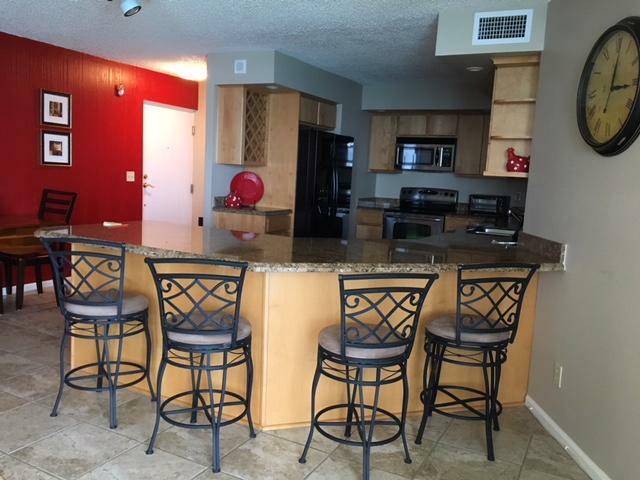 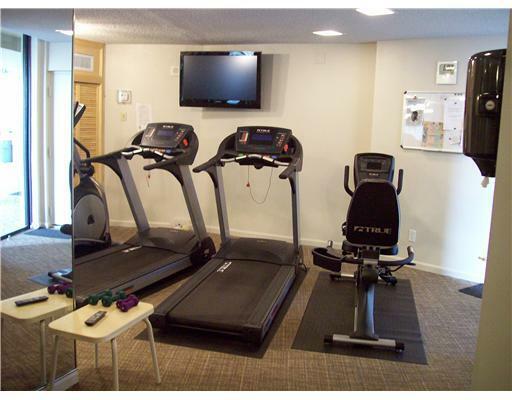 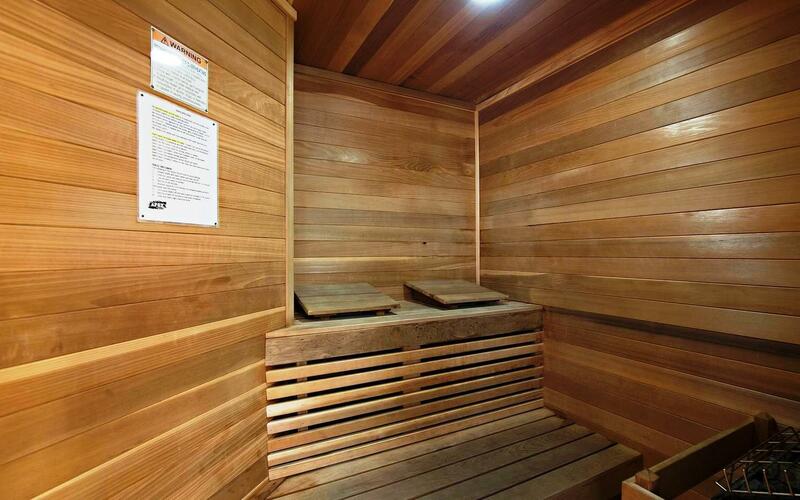 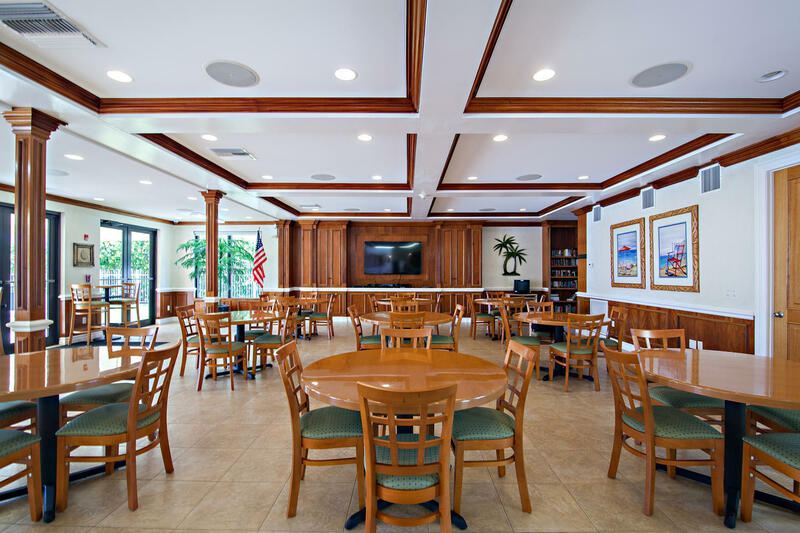 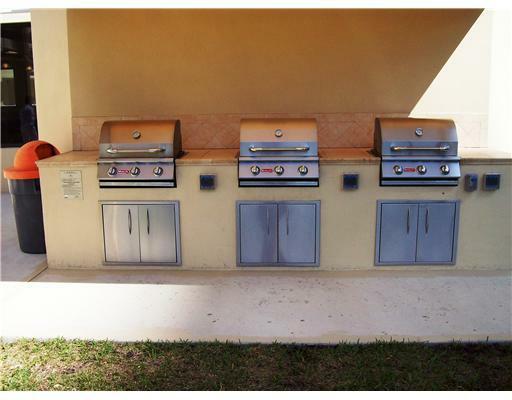 Amenities include pool, tennis, pickleball, clubhouse w/kitchen, library, sauna, grill/picnic area & fitness center. 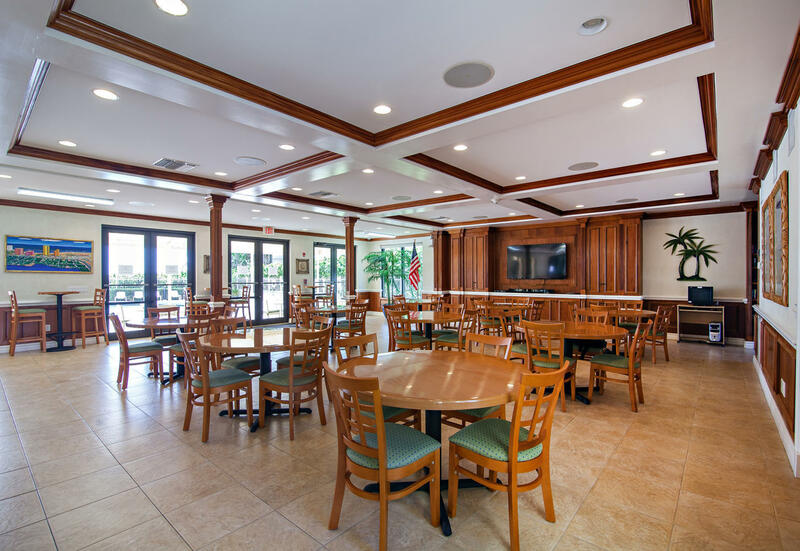 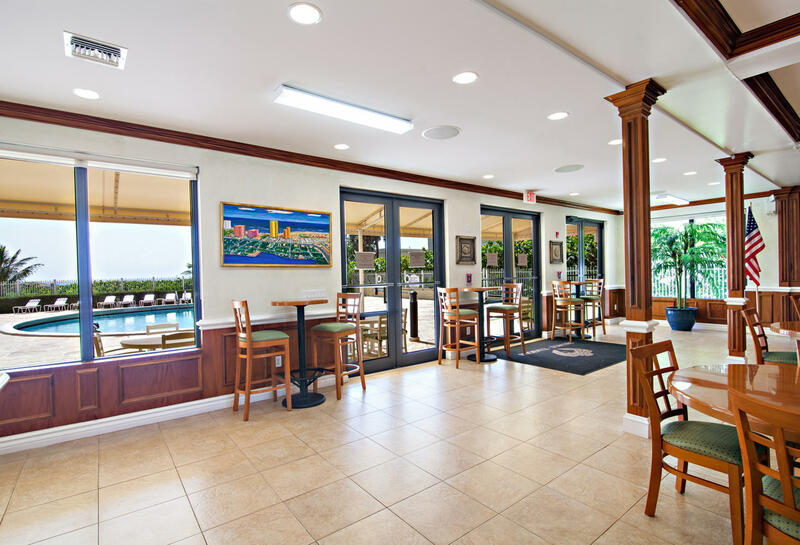 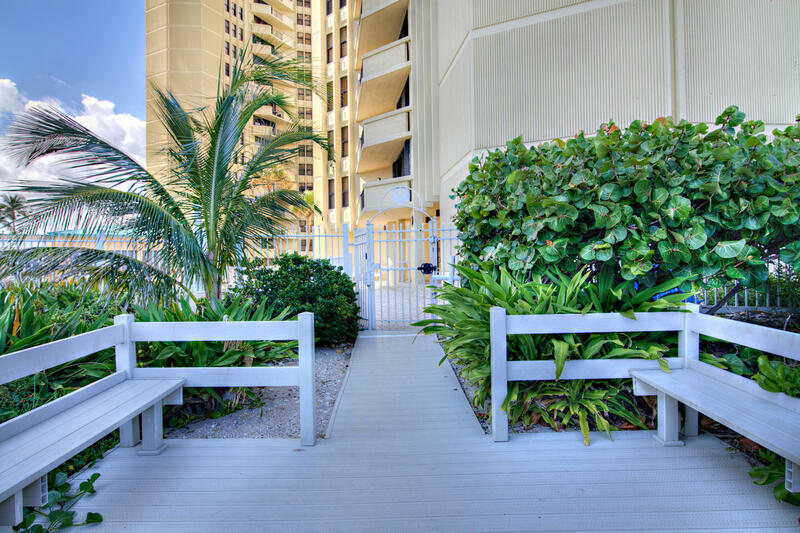 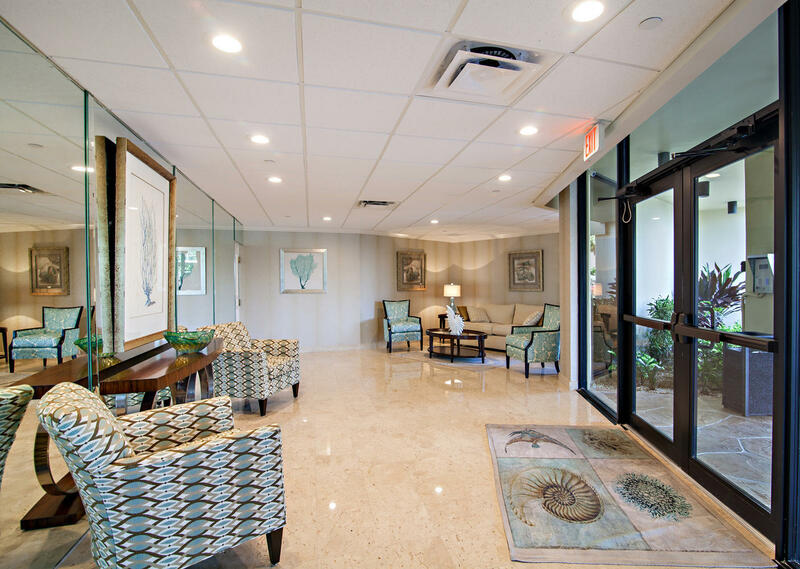 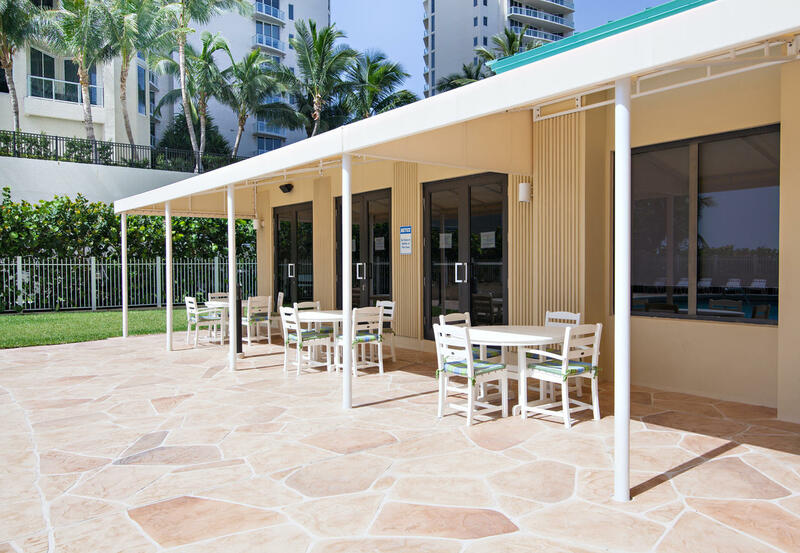 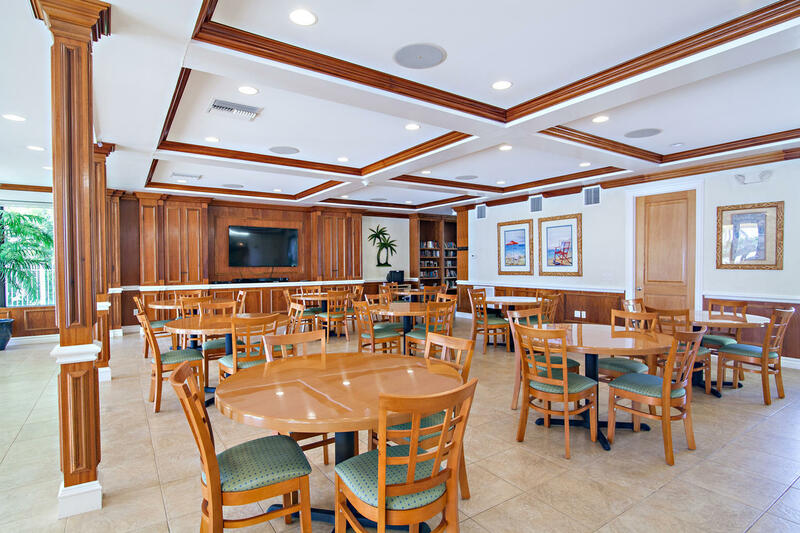 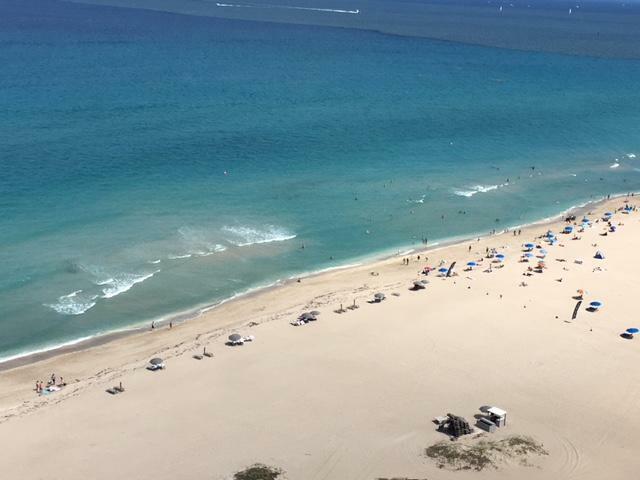 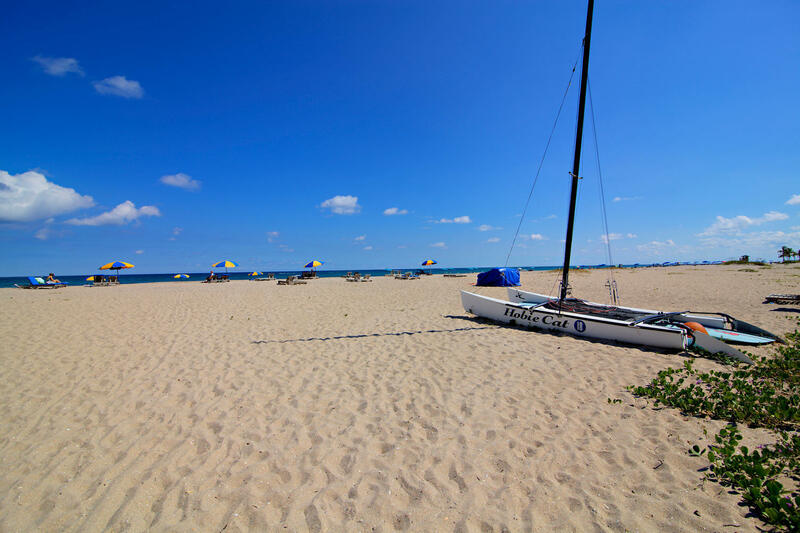 Building is located on one of the best Singer Island beaches and is only 2 blocks from the Ocean Walk Mall. 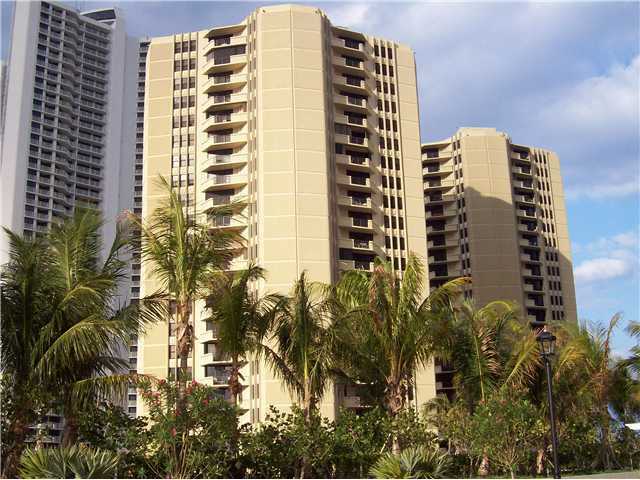 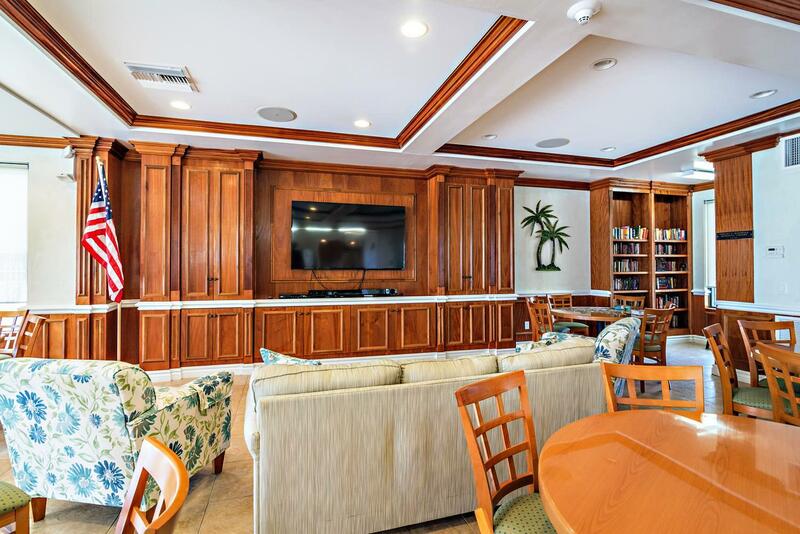 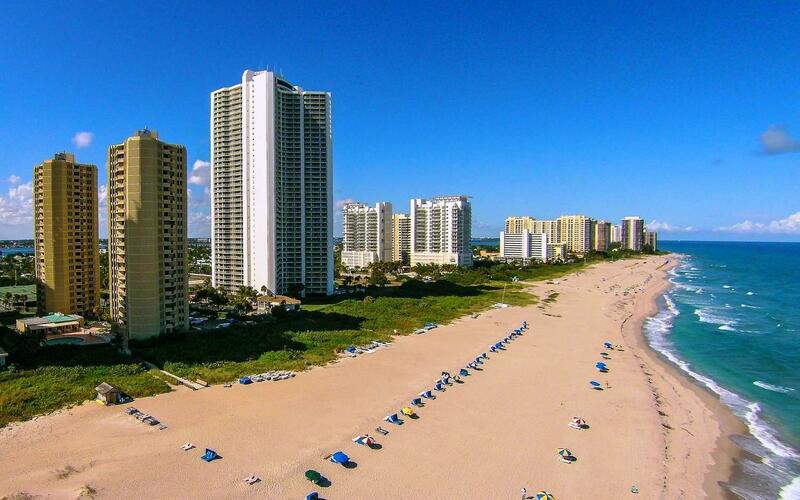 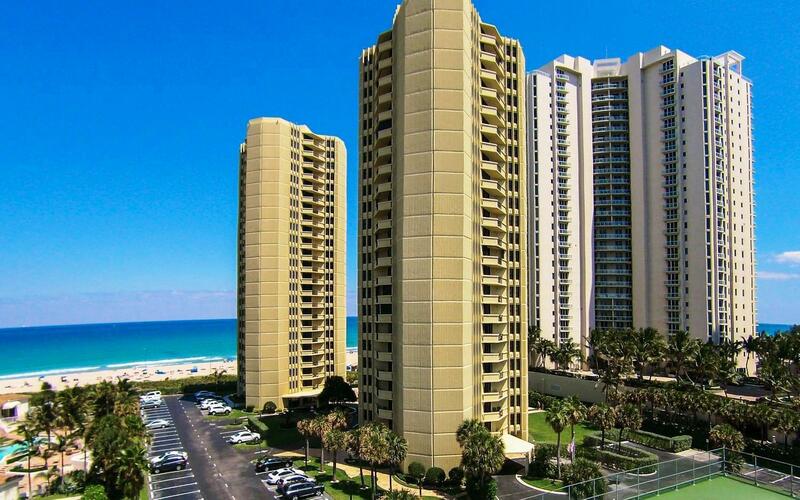 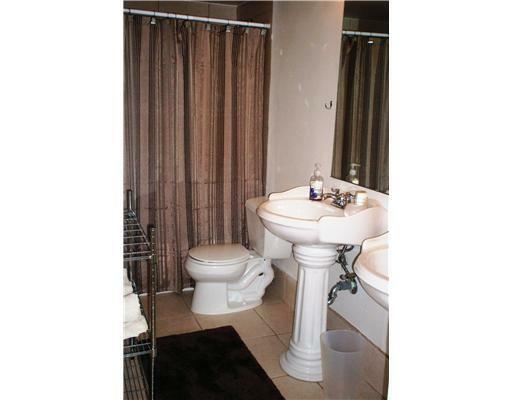 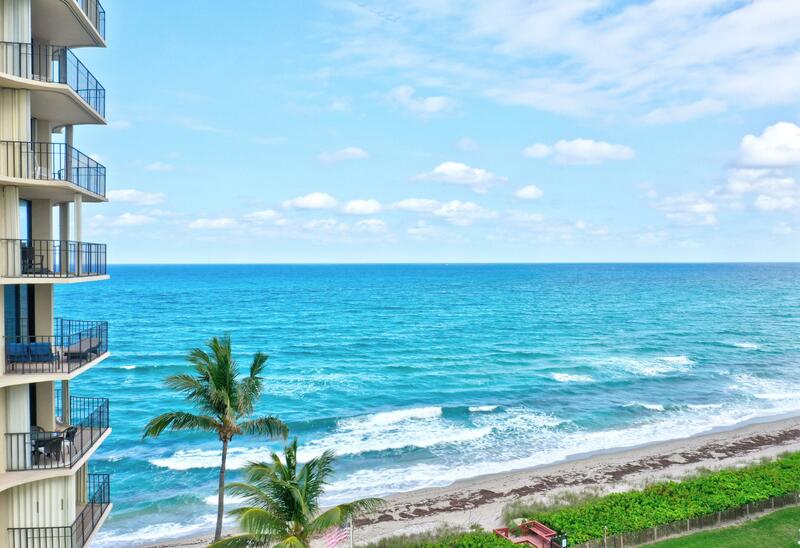 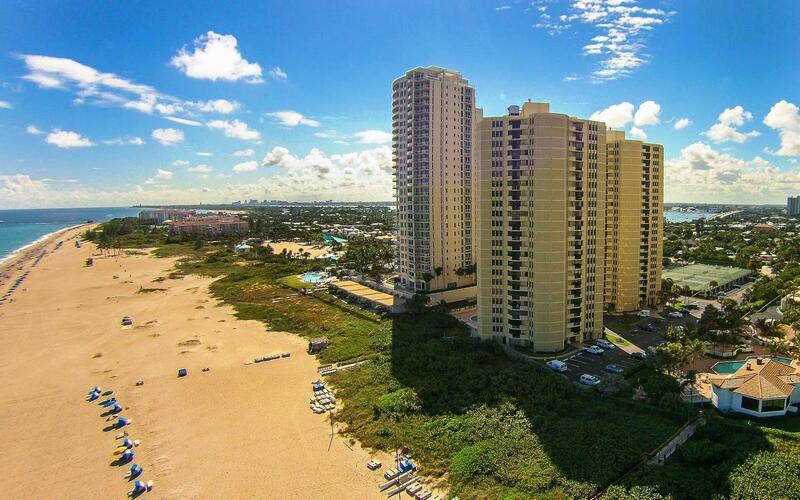 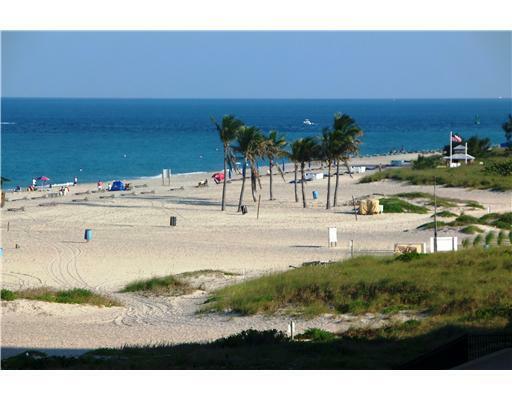 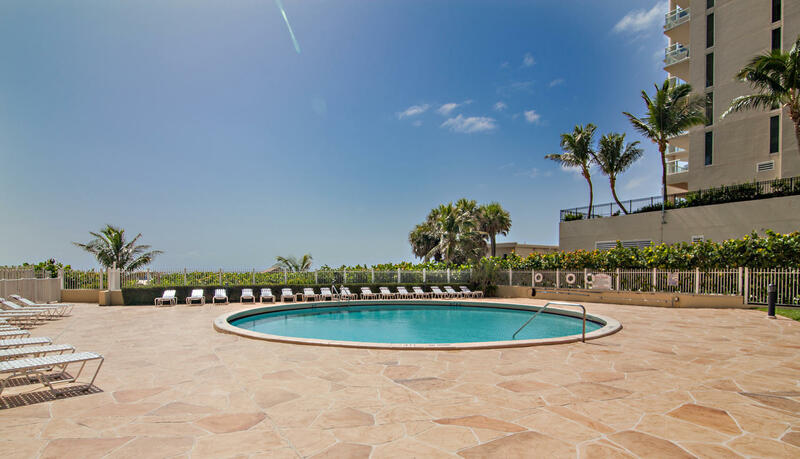 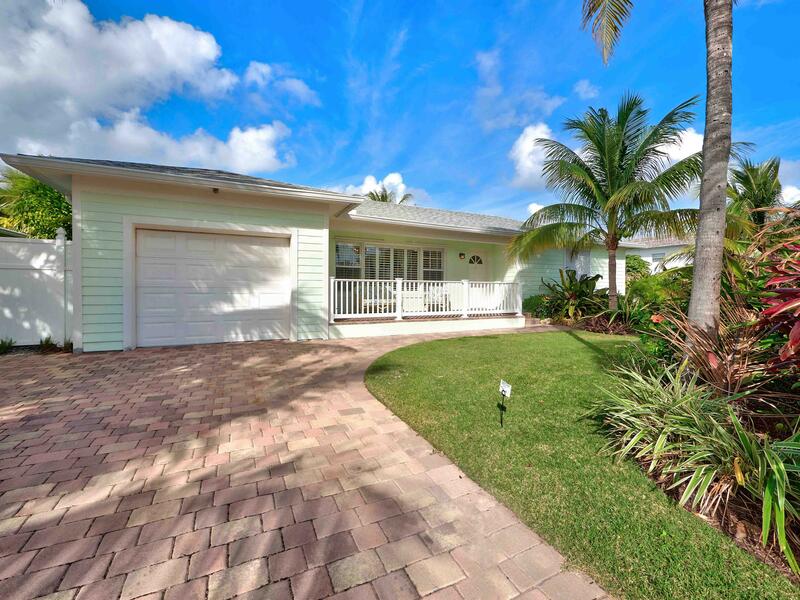 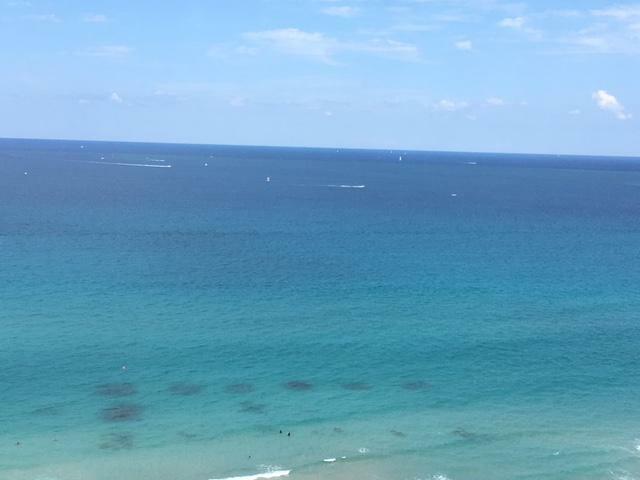 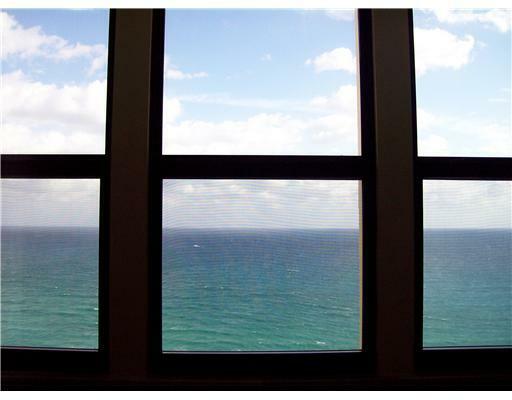 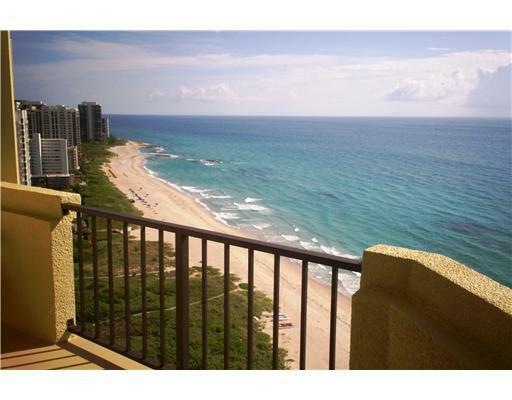 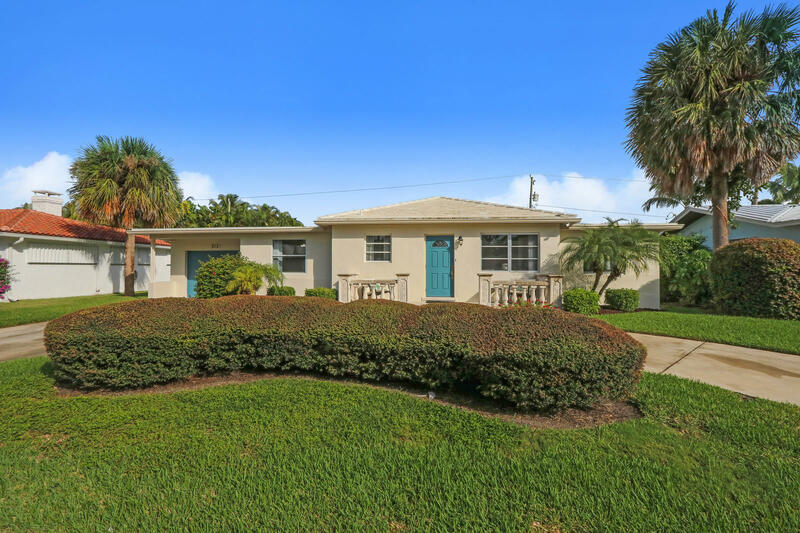 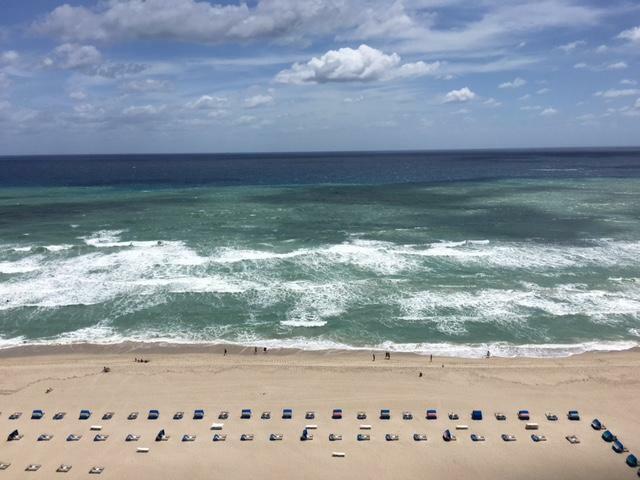 I would like more information about 2800 N Ocean Drive A-24-D Singer Island, FL 33404 MLS #RX-10427334. 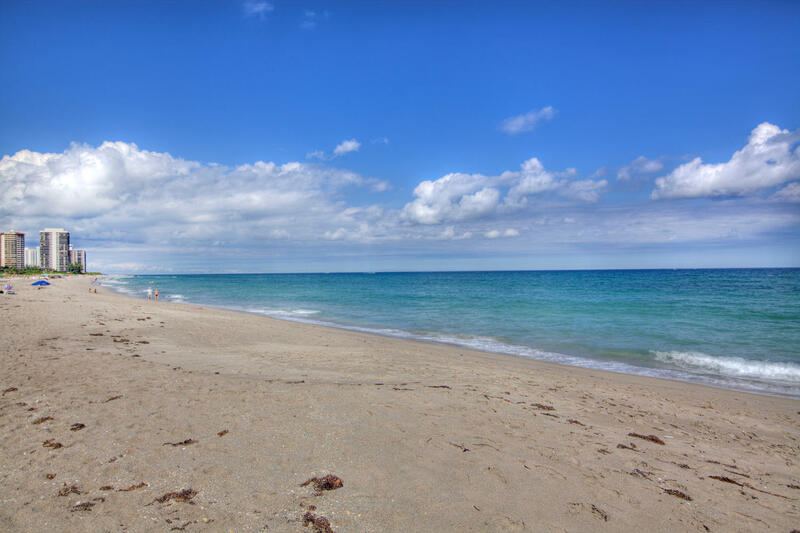 Directions: PGA Blvd East, Cross Hwy 1, Continue approx. 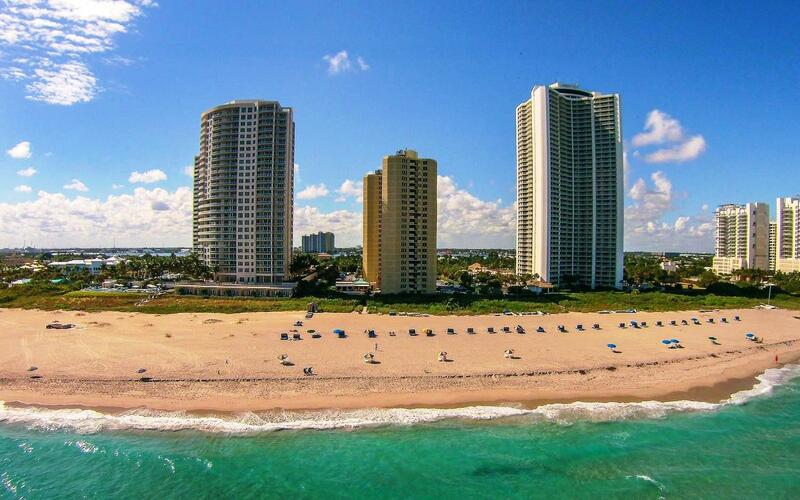 6 miles on Jack Nicklaus Blvd (A1A). 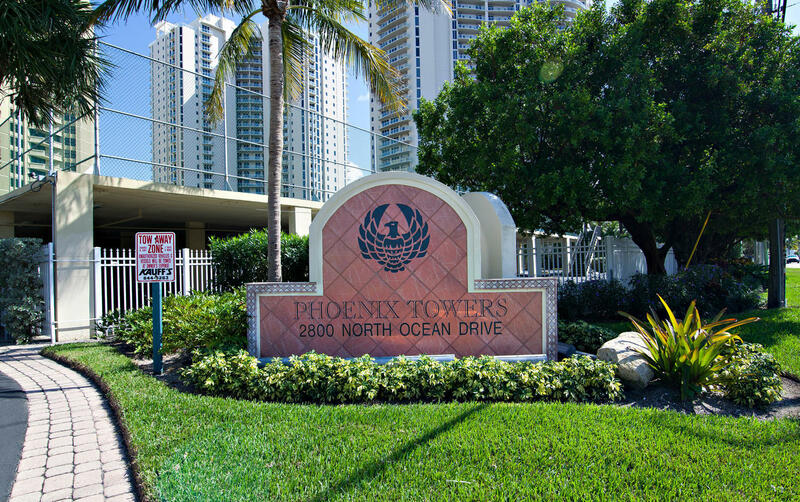 Towers are between the Tiara and the Ritz Carlton.